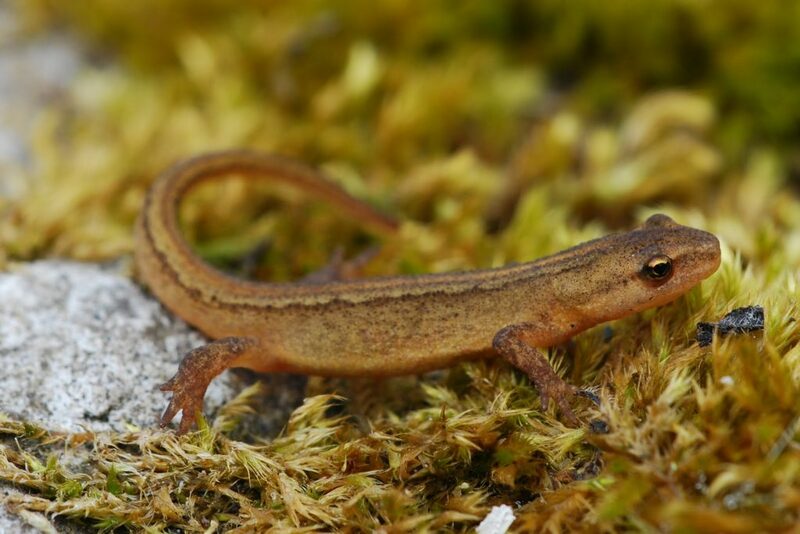 The Common Newt (Triturus vulgaris) is also known as the Smooth Newt and is one of the commonest amphibians in Europe, however, they are absent from Iberia, southern France, southern Italy and most Mediterranean islands. They are also found in Russia and western Asia. The common newt is one of three native newt species. Find out more!